It’s been forever since I’ve made up a free printable. I enjoy playing with fonts and textures. 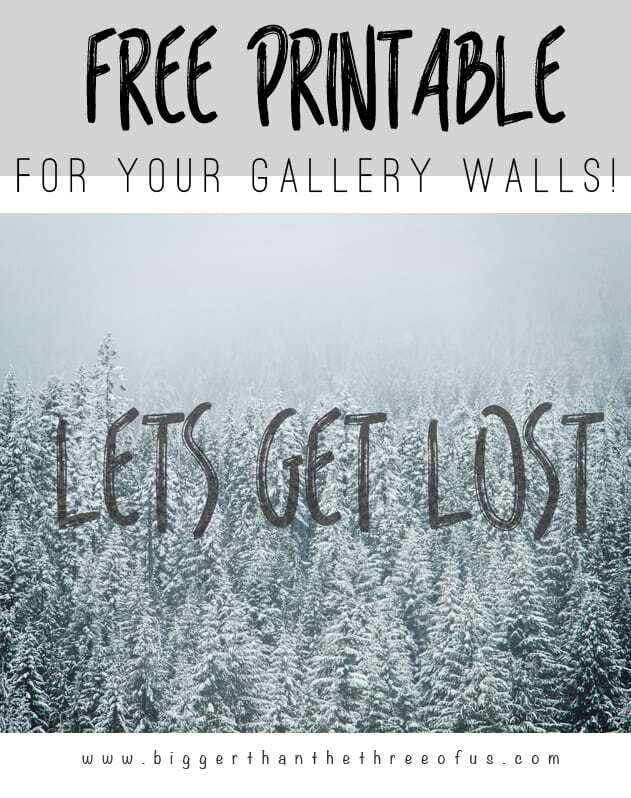 Offering a free printable is a great way for me to do that without feeling like I’m completely wasting my time. =) So, thank you! 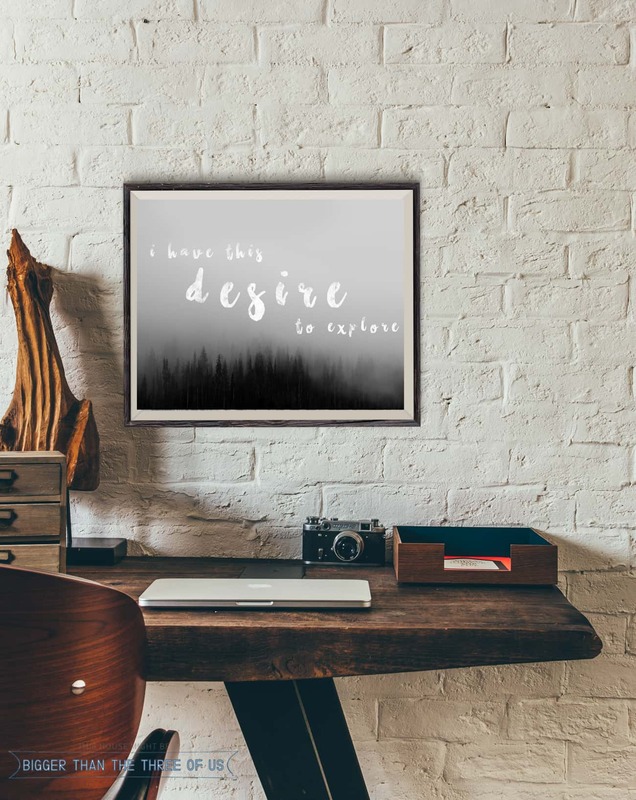 We are always thinking and dreaming about our next vacation and my printables almost always reflect that. I had fun playing around with some new brush lettering for this printable. 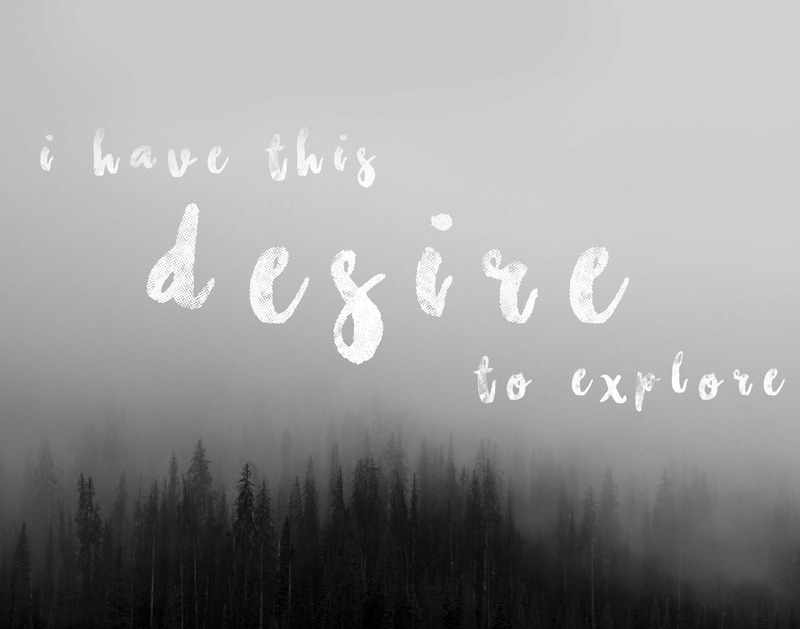 I hope you like this quote, “i have this desire to explore” – source unknown. 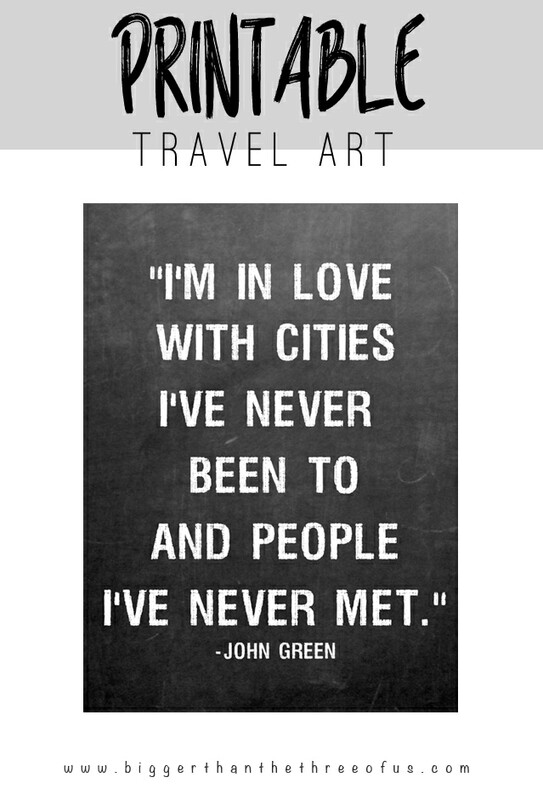 Do you share our love of travel and adventure? I’d love to hear. 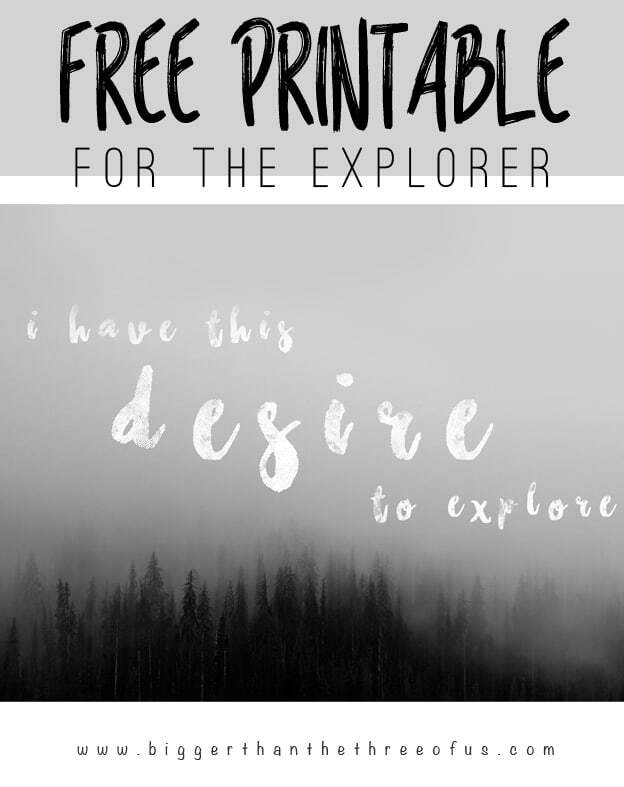 Click Here to Download this I have this desire to explore free printable (sized for 11×14).